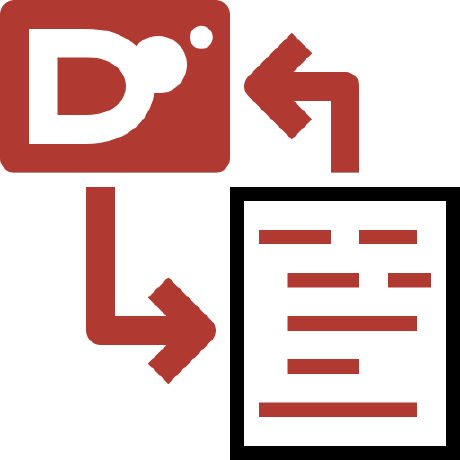 An Atom-IDE package for Dlang. Provides syntax highlighting, dub build integration with atom-build and Atom-IDE integration using the Language Server protocol. Dub and a D compiler (DMD, LDC or GDC) should be installed for the extension to work properly. atom-ide-ui and build should also be installed.